Juan applied for a Spouse Visa (Provisional 309) in March 2011 and got her Permanent Visa (Subclass 100) in August 2012. She is currently living in Sydney and works at Kairos International Pty Ltd, as a Software Support Assistant. 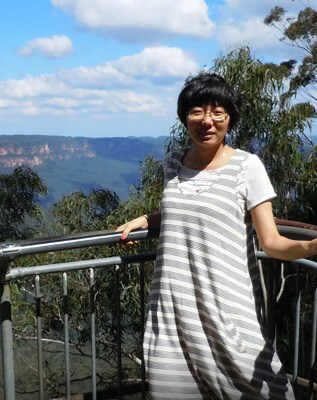 time, I was working in Nanjing, China and my husband was working in Sydney, Australia. We had to live separately even after we got married, which was very grievous for a recently married couple. Since we were both working full time at that time and knew nothing about the visa application requirements, it was a bit hard for us to fully concentrate on the preparation of the documents. Luckily, a friend of my husband introduced AustraliaMigrate to us. The team at AustraliaMigrate was very helpful. They guided us through the whole process of the application, helped us prepare all kinds of documents which saved us a lot of time and made the whole thing much easier. I have been living in Australia for the past three and a half years. 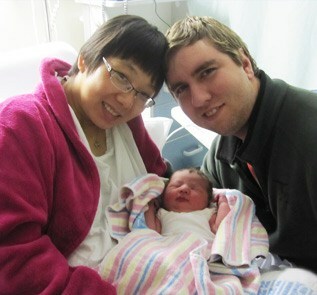 Now, my husband and I live happily in a Sydney townhouse with our two-year-old daughter, Sophia. During the weekends or holidays, we love to visit family members or take a pleasant drive to view the outstanding scenery in Australia. Australia is a multi-cultural country with people who are nice and friendly. I enjoy a lot of delicious and exotic food as well as the peaceful and slow pace lifestyle here. Australia is a country full of beautiful natural environment – the beautiful nature all year round, as well as the spacious landscape and lovely beaches. Now, I enjoy all the wonderful things with my family.